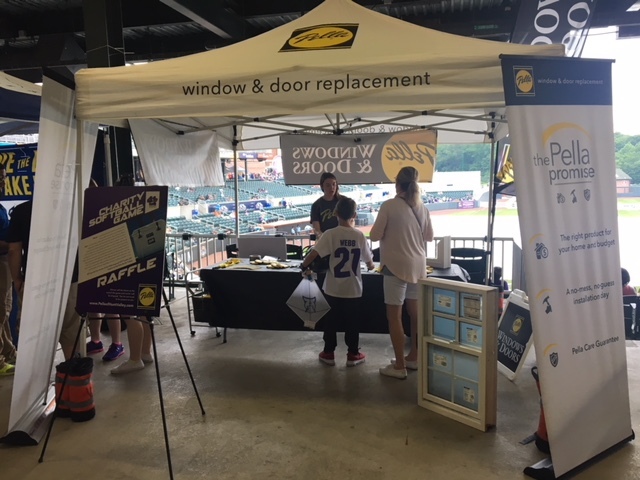 We like to think of KIDfest as a window to the future, which is why we’re thrilled to have Pella Windows & Doors as a sponsor and exhibitor. Not only are they contributing to our mission of providing maker-based STEM learning opportunities to all children across the region, but they are also bringing festival-goers a hands-on science experience with heated glass. Attendees of all ages will be able to touch glass samples to feel and observe how much heat is being generated through each one, and understand different heating and cooling effects on glass.